Manneken Pis’ wardrobe today comprises around 1000 costumes. 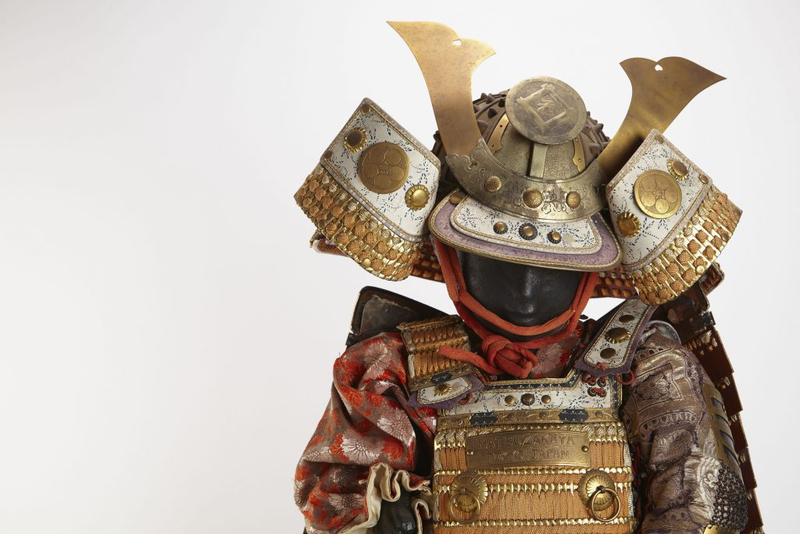 See about 100 costumes on show and go through his interactive wardrobe at GardeRobe MannekenPis. Free every first Sunday of the month from 10 am to 5pm. 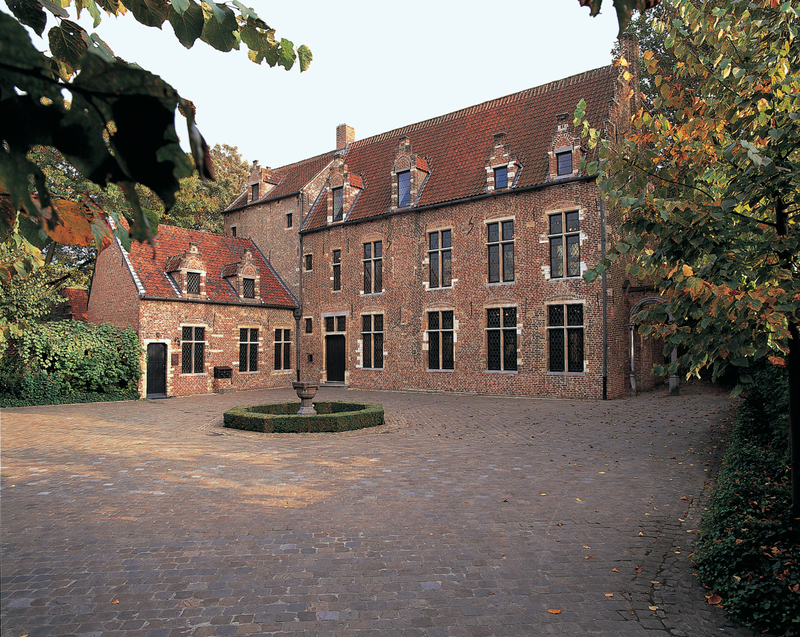 One of Brussels' oldest Gothic houses (1450-1515), it accomodates a surprising collection of paintings from Holbein to Bosch and Matsys, a number of antiquarian books and a philosophical garden. Free every first Sunday of the month from 10 am to 6pm. 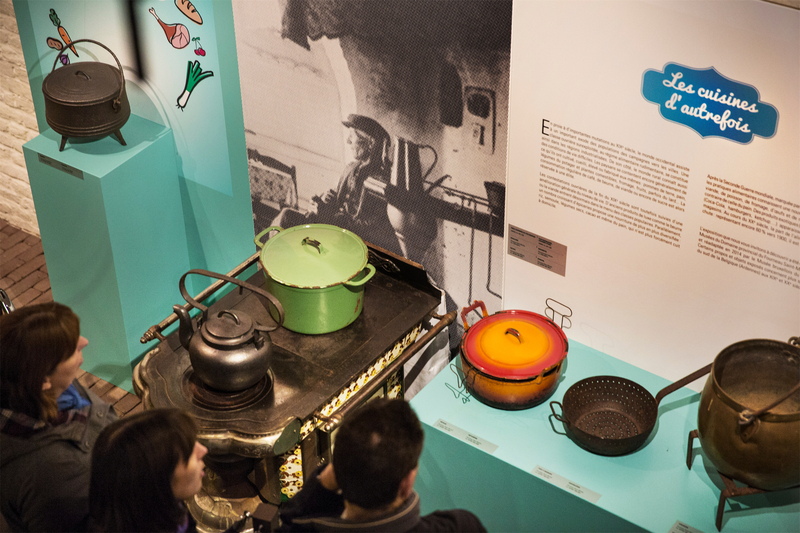 The Brussels Museum of the Mill and Food organizes thematic exhibitions and activities concerning food and the history of milling. Yummy. Free every first Sunday of the month from 1 pm to 5:30 pm. 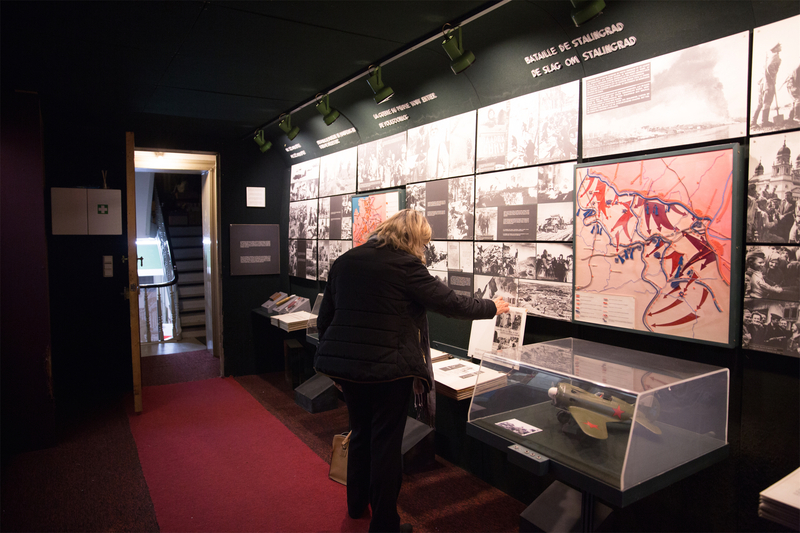 The National Museum of the Resistance presents itself as guardian of the historical heritage and duty of remembrance that invites more than ever to stay vigilant. Free every first Sunday of the month from 1 pm to 4 pm. 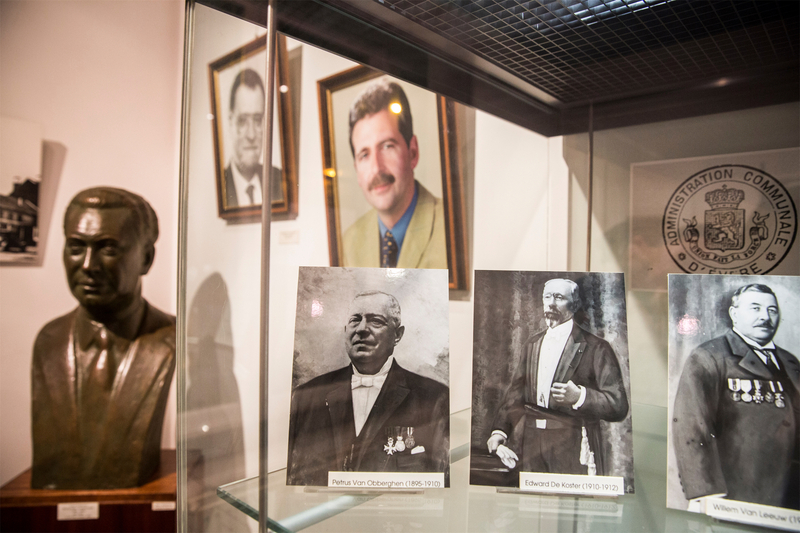 Historical and thematic view on Freemasonry in Europe. Free every first Sunday of the month from 12 pm to 4 pm. 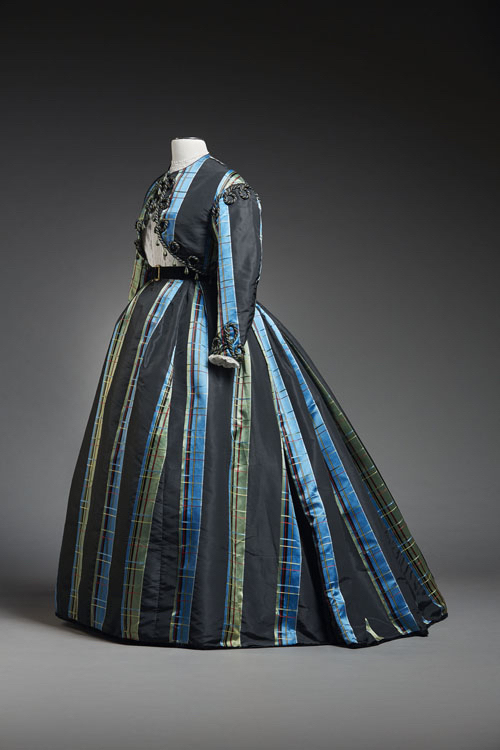 Through rare and significant pieces in thematic exhibitions, this museum reveals the history of fashion. Free every first Sunday of the month from 10 am to 5 pm. 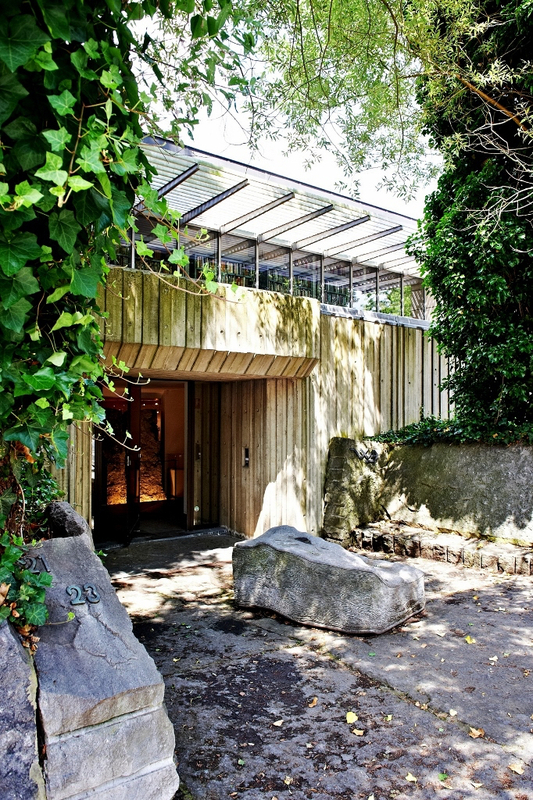 Almost for 30 years Maurice Béjart, one of Belgium's most celebrated choreographers, lived in this house, where there's a great deal to discover about him thanks to a lot of documents. Free every first Sunday of the month from 2 pm to 6 pm. 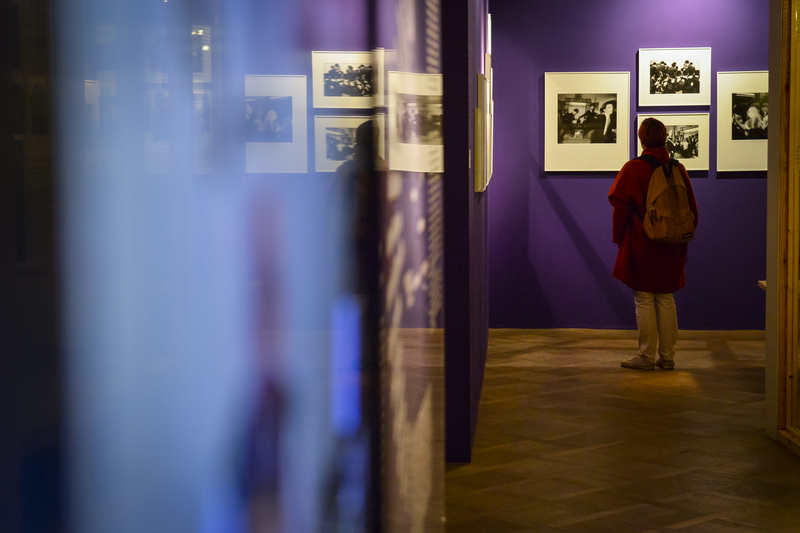 On a rotational basis more than 200 works are exhibited in this museum ranging from the naïve current to outsider art and from folk to traditional art. Free every first Sunday of the month from 1 pm to 5 pm. 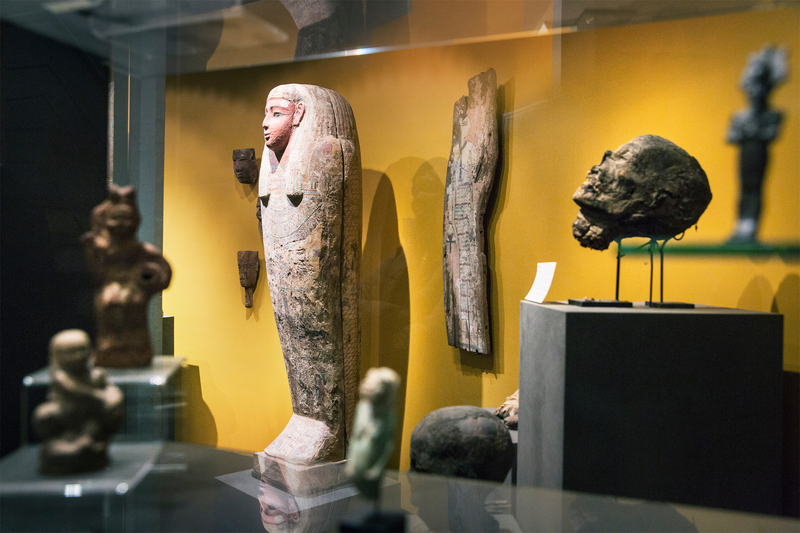 In this museum, medical instruments, archeological objects, paintings and anatomic models describe the history of medicine from Antiquity until now. 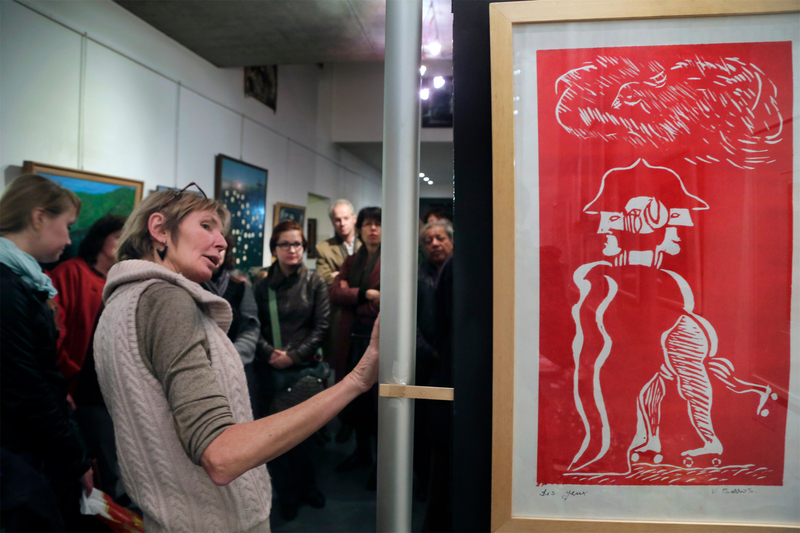 Art and history of Judaism in Belgium. Free every first Sunday of the month from 10 am to 6 pm. The authentic buildings, built around a pleasant inner courtyard, are home to a museum of popular art and local history. Free every first Sunday of the month from 10 am to 12 pm and from 2pm to 5pm. 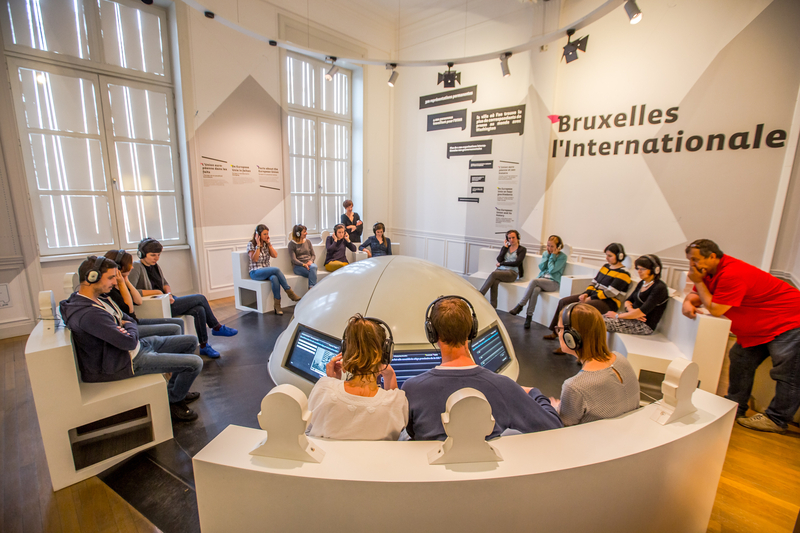 A fun and interactive exhibition for all ages on the Brussels-Capital Region. 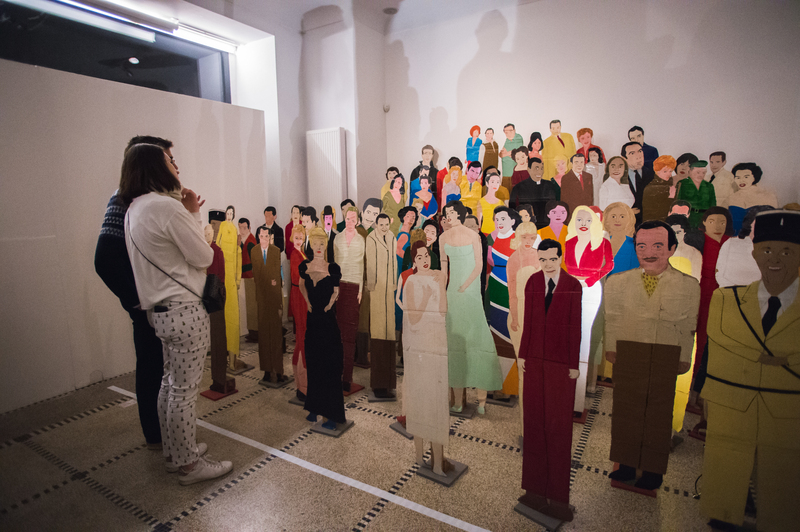 art et marges museum, an outsider art museum, challenges art and its boundaries. Free every first Sunday of the month from 11 am to 6 pm. House where René Magritte (1898-1967) lived and worked from 1930 to 1954, which shows the apartment of the painter as it used to be, as well as watercolours, drawings and paintings, and hundreds of personal documents, photographs and letters. Free every first Sunday of the month upon reservation via Facebook link from 10 am to 6 pm. 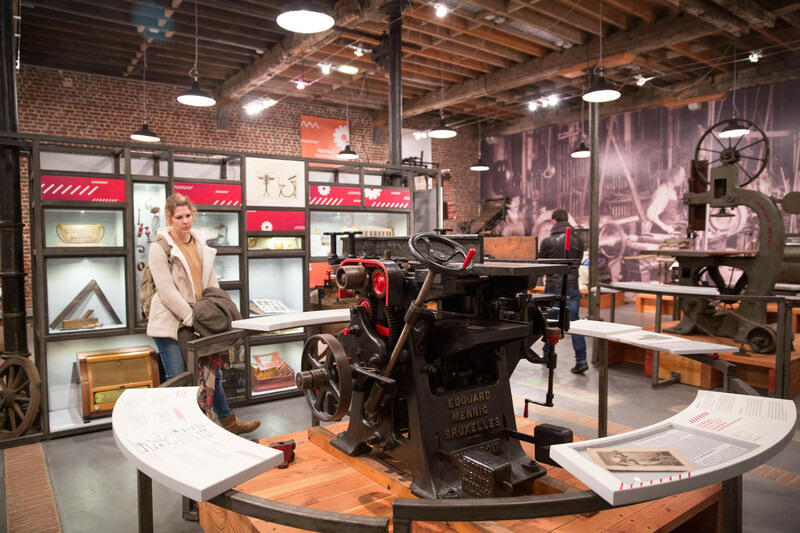 La Fonderie: everything there is to know about the social and industrial history of the Brussels Region through the museum's documents & collections. Free every first Sunday of the month from 2 pm to 5 pm. 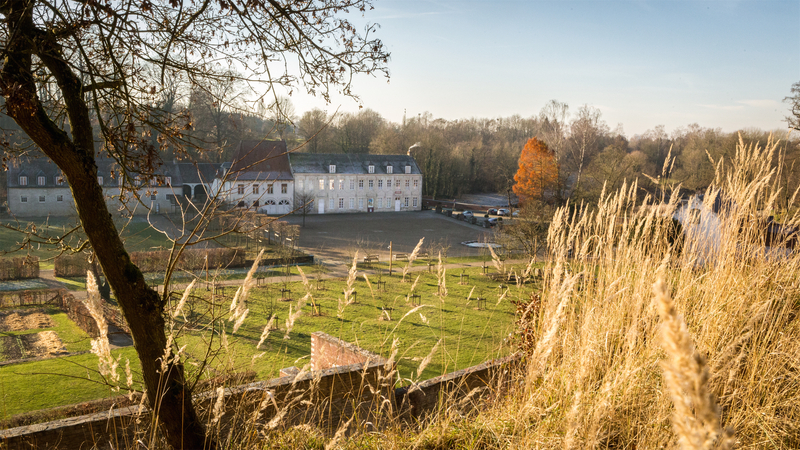 This art center, located in an old priory at the edge of the Sonian Forest, explores the relationship between writings and images in exhibits by contemporary Belgian and foreign artists. 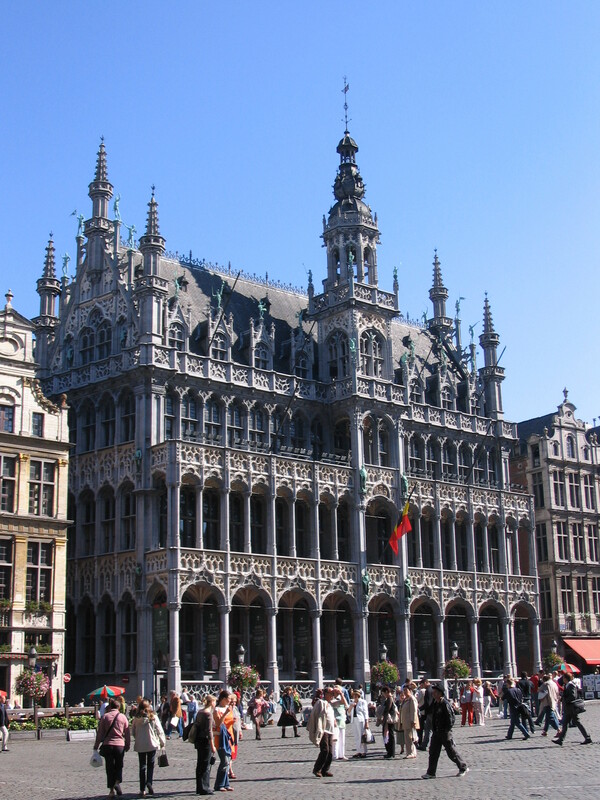 The Brussels City Museum, on the Grand Place, is dedicated to the city’s history. The original statue of Manneken Pis is here preciously preserved. Collection of bookbindings from the 16th to the 21st century and thematic temporary exhibitions illustrate different aspects of the study of books and bookbinding. 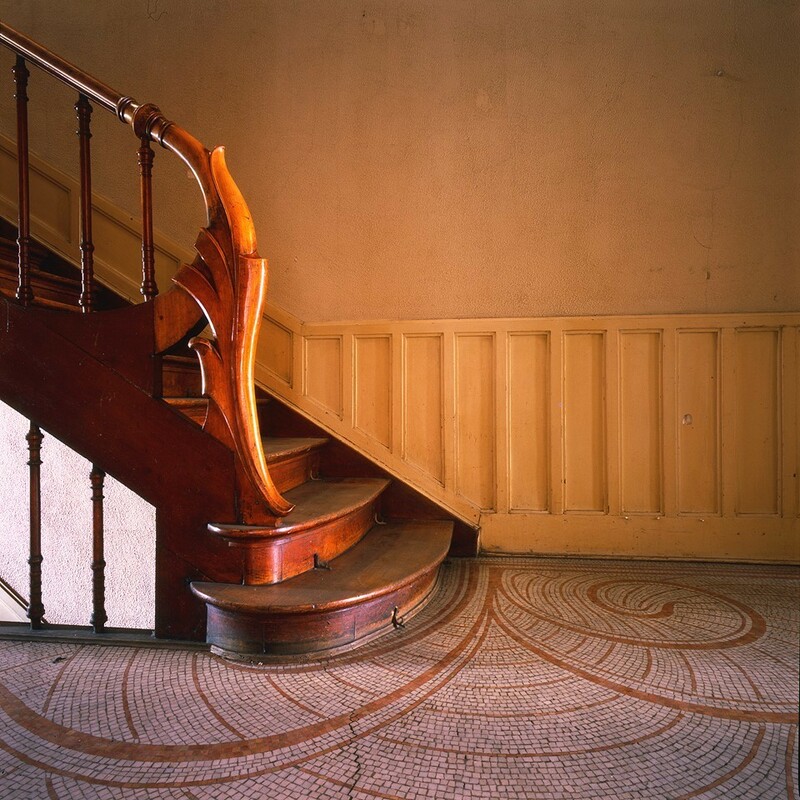 Autrique House, stairwell, 1893. © SOFAM & Autrique House. 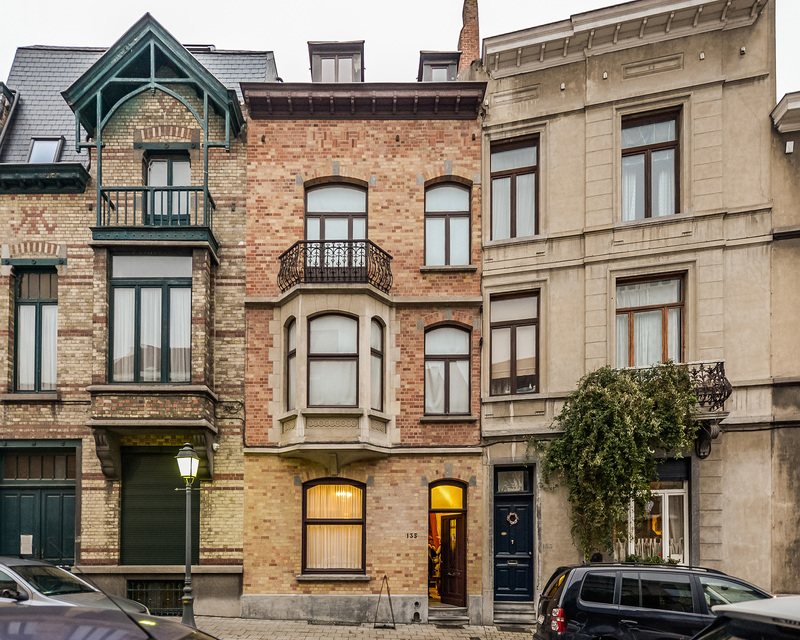 The Autrique House, Victor Horta's first building of note, is of major importance in the architectural heritage of Brussels. 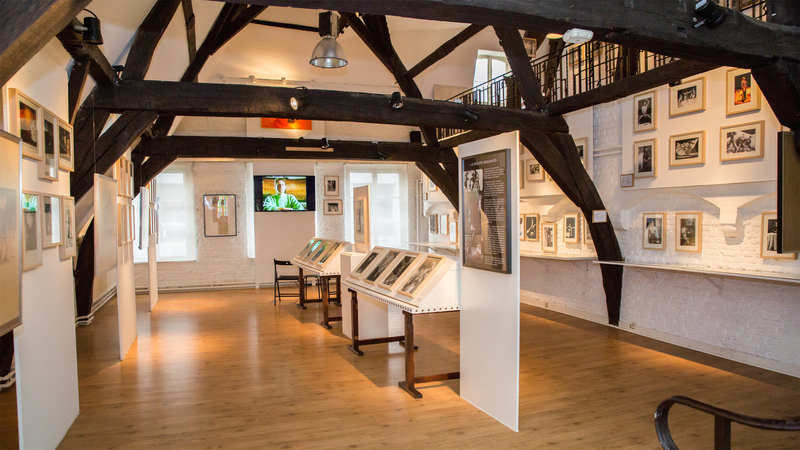 Free every first Sunday of the month from 12 pm to 6 pm. 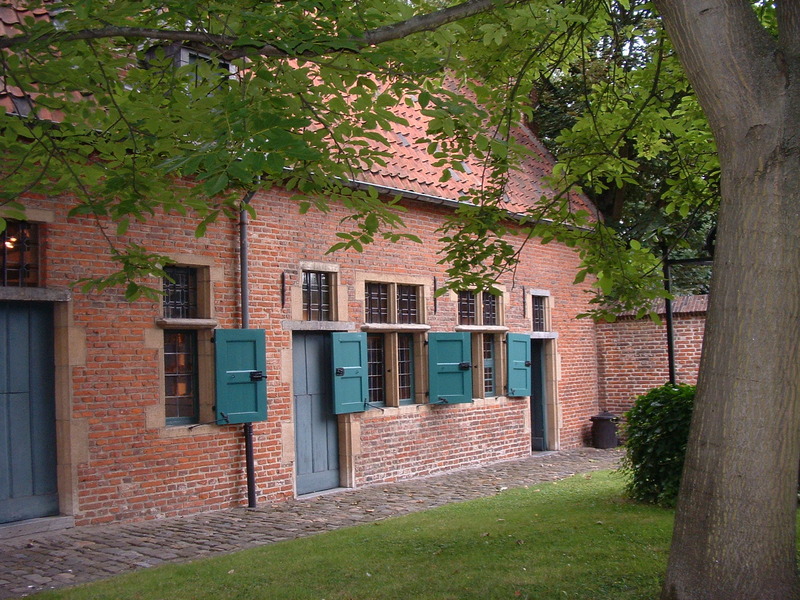 History and folklore of the district of Evere. 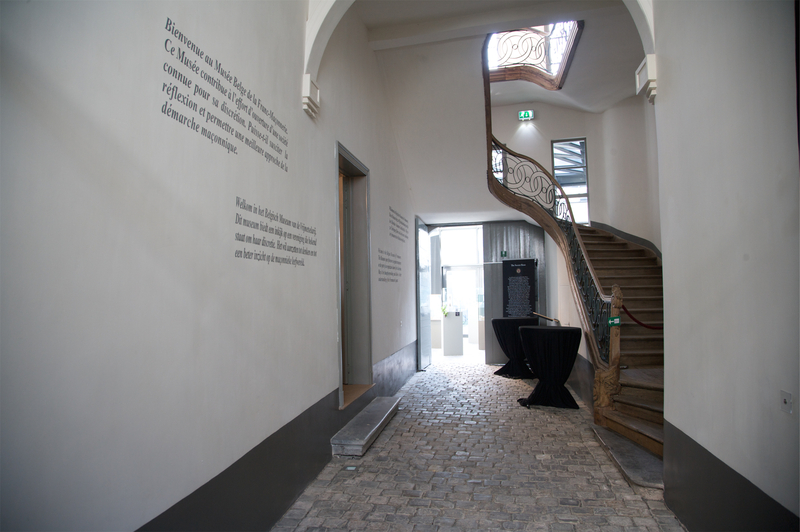 The Molenbeek History Museum is a place of exchange and dialogue, a world open to encounters and turned towards the future. Free every first Sunday of the month from 1 pm to 6 pm.